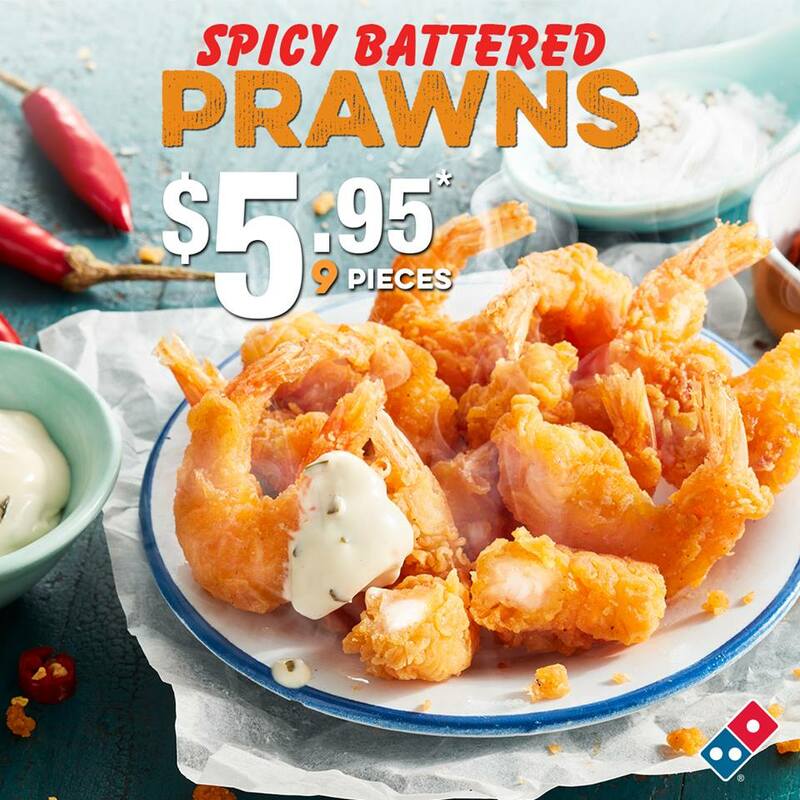 Domino’s are offering their Thickshakes for just $2.95 on 15 April 2019! You’ll be able to get it for just $2.95 when you click here to order and enter the voucher code 581091. According to Domino’s, they’re handcrafted and made at – 14 degrees Celsius. A serving would normally cost $5.95 – or $6.95 for the deluxe version with sauce swirl and whipped cream. For more deals, we’ve got the latest vouchers and coupons, including 30%, 40% and 50% off, $7.95 pizzas, sides and more on our Domino’s Voucher and Coupon page. If you’ve tried Domino’s new Thickshakes, let us know what you think in the comments!